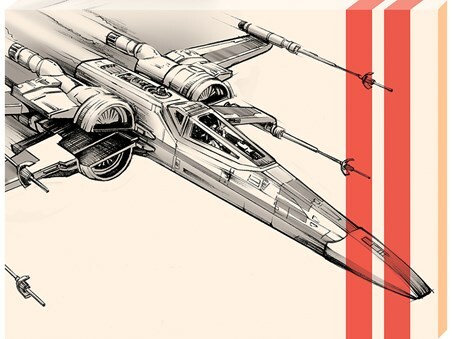 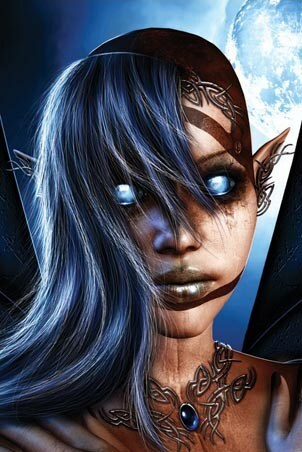 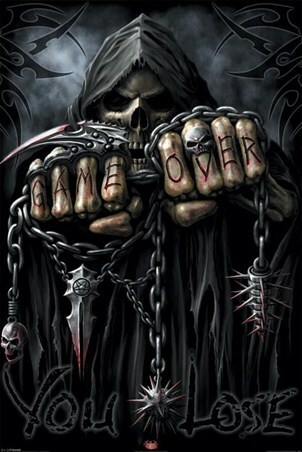 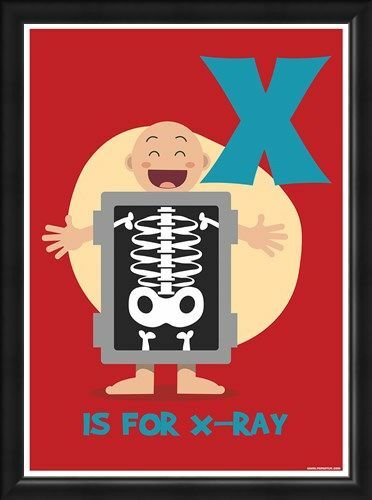 You have looked through almost the whole alphabet...and you have finally reached X. X...is for X-Ray! Leave nothing to the unknown once your little one has made their discoveries through their alphabet journey. 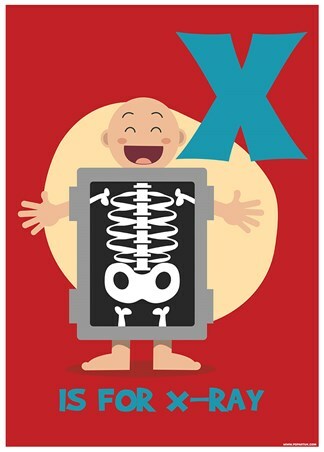 Use this mini-poster - with the figure of a smiling young boy having his body x-rayed - to serve as a helpful reminder for the remainder of the way! 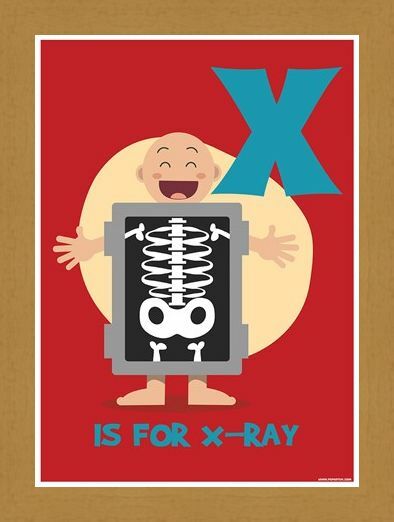 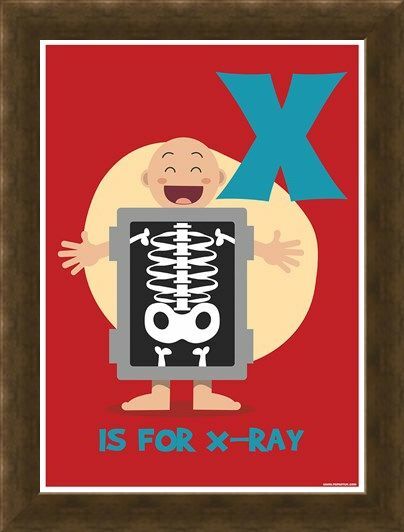 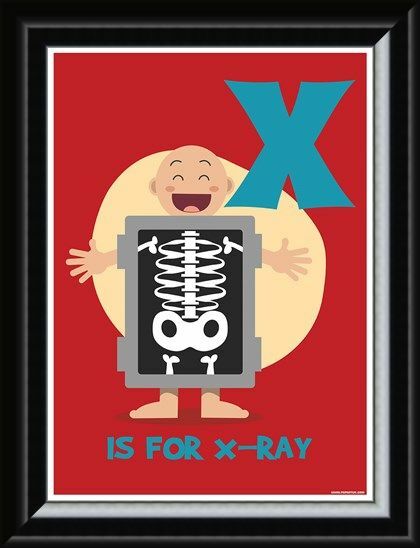 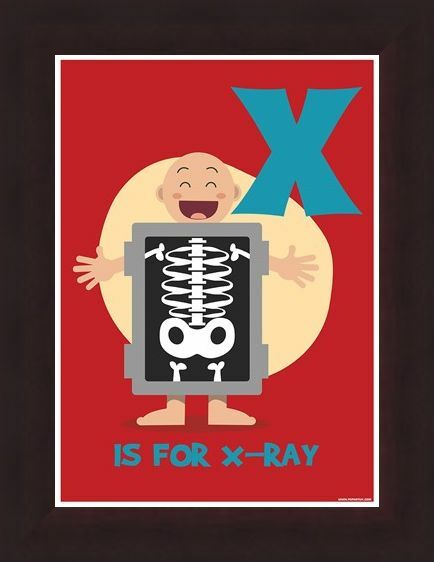 High quality, framed X...Is For X-Ray!, Alphabet Art mini poster with a bespoke frame by our custom framing service.